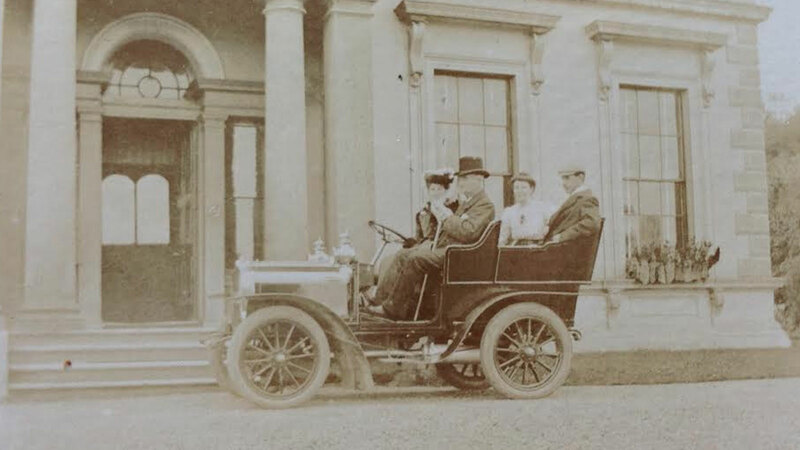 Ballyscullion Park is the home of Richard and Rosalind Mulholland and their four children. The estate was bought by Richard’s grandparents, Sir Harry and Lady Mulholland in 1938, and the house was restored to its present state. Ballyscullion Park is situated on the shores of Lough Beg, through which the River Bann flows. It is a Ramsa site, and Site of Special Scientific Interest owing to the richness and diversity of flora and birdlife. At the southern end of the strand, surrounded by the Lough on one side and wetlands on the other, is the ancient historic monument, Church Island. The church of St Taide was reputedly founded by Saint Patrick, and a hollowed stone bears the imprint of his knee as he knelt to bless the site. Now a ruin, Church Island is still a place of pilgrimage on the first Sunday in September. A rag tree bears testimony to the faith of many generations in the healing powers this enchanting and enchanted haven. Seamus Heaney, the late much-lamented poet, grew up nearby and his father grazed his cattle on the strand. Lough Beg has provided inspiration for many of his poems. The building of Ballyscullion began in 1787 to the Earl Bishop’s own extravagant designs. The façade was inspired by St Peter’s in Rome, and measured 350ft across, with a central rotunda flanked by curved wings and a large pavilion at each end. A double corkscrew staircase led from the entrance hall to the second storey circular drawing room which had panoramic views across to the Antrim hills in the east, the Mourne Mountains to the south and the Sperrin Mountains to the west. Unfortunately, the Earl Bishop died in 1803 while in Italy collecting art treasures for his galleries at Ballyscullion. 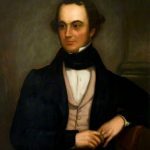 His heir, Sir Hervey Bruce, who was his cousin, decided to live at Downhill, and in 1813 Ballyscullion Palace was pulled down. All that remains of it is a section of gallery wall and the foundation walls of the rotunda, hidden in the woods and half-covered in ivy. Many of the architectural features were sold and incorporated into other buildings. The massive portico is part of St George’s Church in Belfast, and many fireplaces, columns and windows can still be found in other historic houses in the area. The present house was designed by Sir Charles Lanyon, and built in 1840 for Sir Henry Hervey Bruce. Lanyon also designed Queens University Belfast. 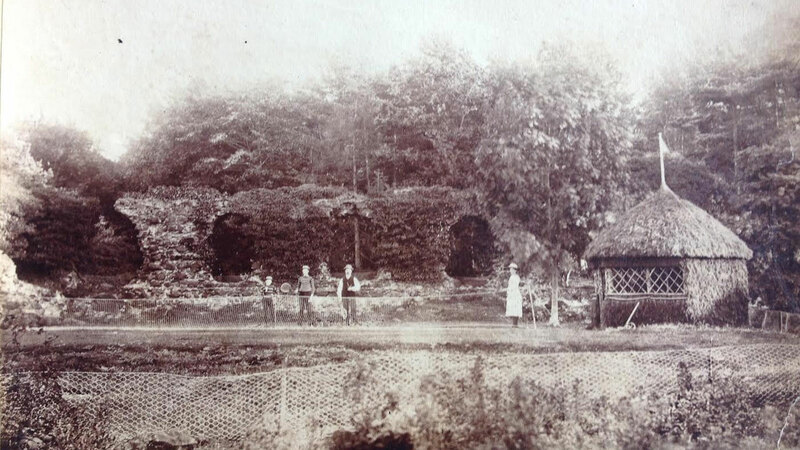 The estate was purchased by Sir Harry and Lady Mulholland in 1938, and restored to its present state. A century later, soon after Sir Harry and Lady Mulholland bought Ballyscullion from the Bruces, the estate became a World War Two military base. Camp Ballyscullion was first used for the British 202nd Engineering Combat Battalion. Part of the work included a Parachute Drying and Servicing Plant which has since been demolished. Present - An exclusive, unique location available for your ceremony, photography, reception and evening party or corporate event.